“It’s for a lot of different participants in the supply chain. It’s on demand. It’s hard to design an ecosystem, and it’s something you can use for a month or a week or even a single transaction,” Eric Piscini, Citizens Reserve CEO, tells FreightWaves by phone. “We’ve designed it to be completely open. You have technology providers who want to come onto the platform such as IoT companies and we say, ‘Sure, come on board.’ From onboarding to placing orders to using services. We have a very unique approach,” he adds. With today’s businesses often working with myriad partners on a global scale, the challenges presented by supply chain management are increasingly vast. Whether locating a Chinese supplier, or finding a carrier to haul products from LA to Toronto, these challenges are amplified by the lack of one global governing body or a set of standards to ensure end-to-end visibility. SUKU’s unique “supply chain-as-a-service” concept expects to eradicate the three primary obstacles in supply-chain by providing visibility of products, access to capital and innovation, and engagement between stakeholders. In order to bring greater visibility to the supply chain, SUKU aims to display the precise location and status of goods in real-time, which is essential in ensuring that all parties can act proactively, instead of reactively when an issue arises. The platform anticipates to provide companies with access to new marketplaces and technologies, and better connect suppliers, manufacturers, distributors, and retailers. From farming, to pharmaceuticals, to electrical goods, the SUKU platform anticipates the use of two blockchains, Ethereum and Quorum, to maximize the benefits of both networks. The public Ethereum blockchain, used extensively for smart contract deployments, is expected to handle supply chain payments. The permissioned Quorum blockchain aims to facilitate transactions such as bids and offers, where confidentiality is critical. SUKU’s native token is necessary to incentivize and reward partners of the platform. The platform’s built-in transparency and auditability also project to empower more socially-responsible practices amongst trading partners by providing greater awareness about the provenance and origin of goods, as well as the values of the organizations they work with. The platform didn’t necessarily think of every single application for version 1.0. 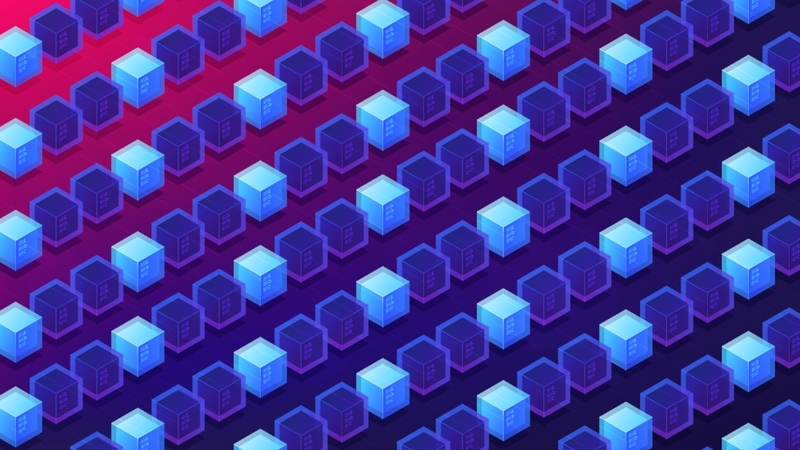 It will, for instance, be better prepared for issues like returns and reverse logistics in the supply chain as more players participate and the network itself improves. For now, its focus is on being a B2B marketplace with track and trace capability. “Every time the blockchain network is used the players are rewarded, and the network improves,” says Piscini. The company has raised enough in early stage funding to employ 45 people to date, but as far as the SUKU token goes, it doesn’t yet exist. The company plans on release by the end of the year or early next. “We don’t want to release the token too quickly, because we want to make sure we have something valuable first. Also, there are some regulatory limitations we’re dealing with before we can release. It’s something that’s very important to us. There are a lot of bad actors in the space, and we know who they are, and they may not be going away, so we want to be the highest quality program we can be before moving in that direction, doing the right thing from the very beginning so that we can be around ten years from now. We’re a long-term play here and not a short term,” says Piscini.